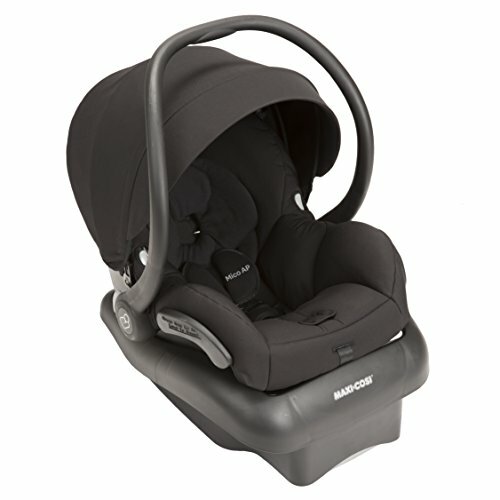 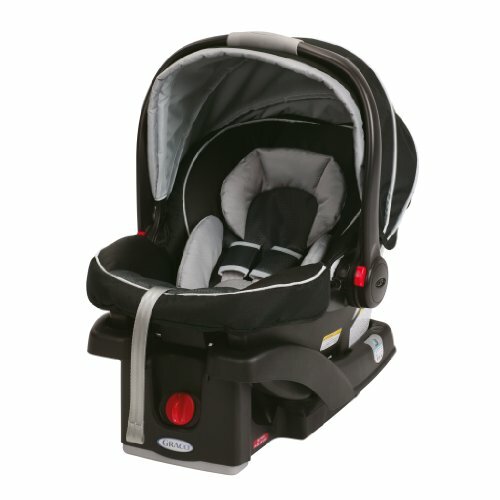 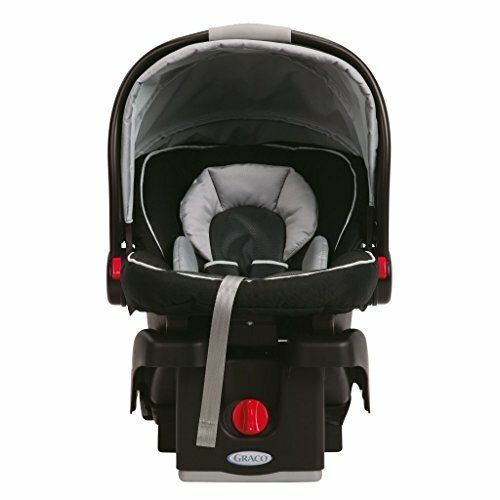 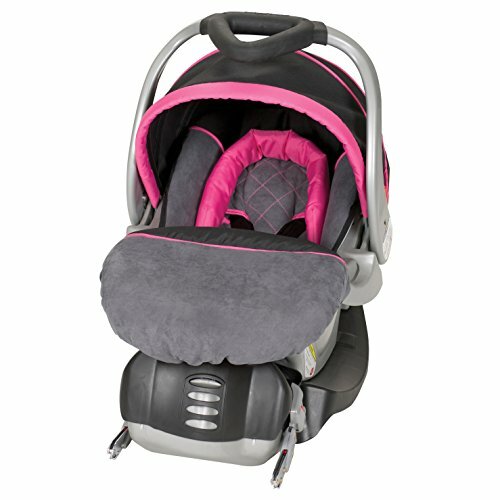 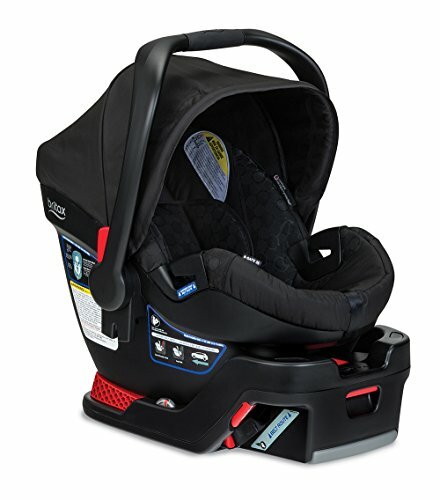 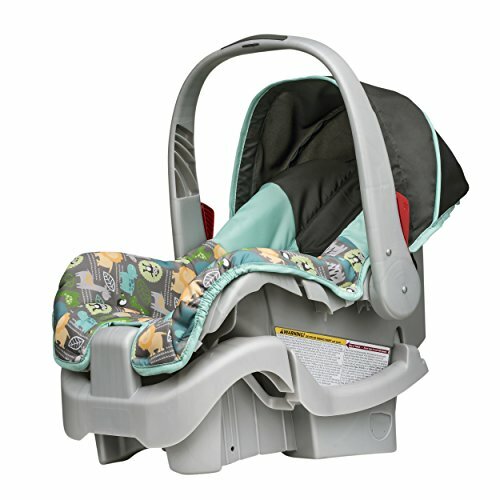 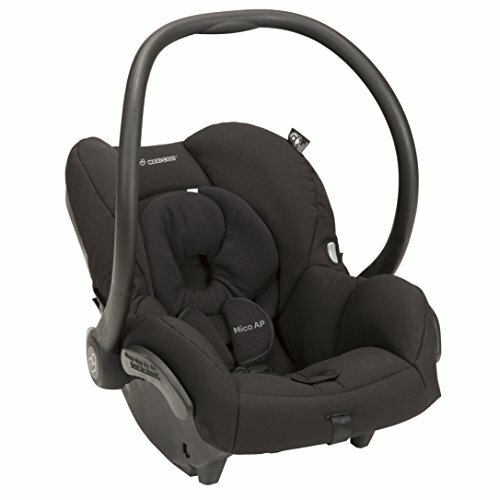 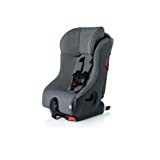 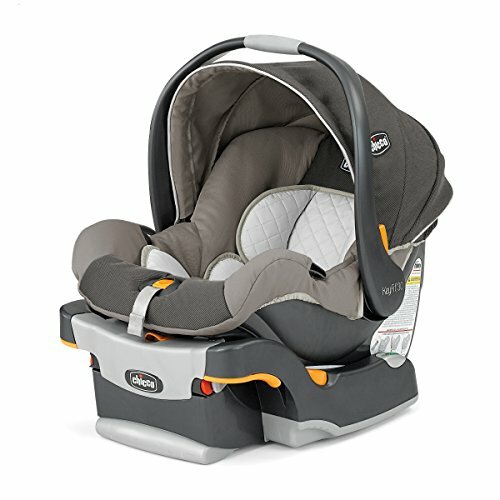 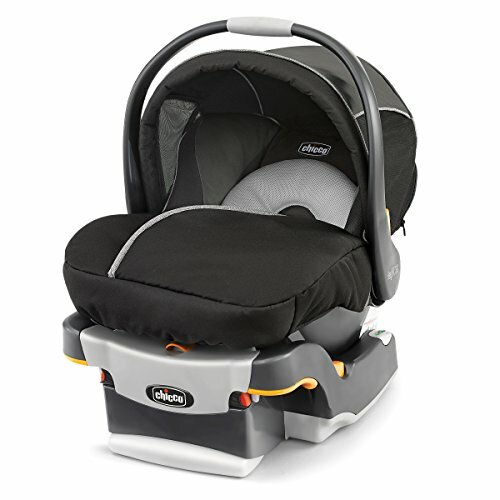 Reach new heights, with the Summit Deluxe High Back Booster Car Seat by Safety 1st. 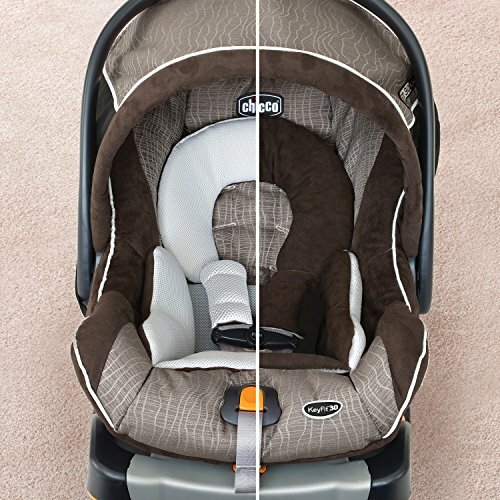 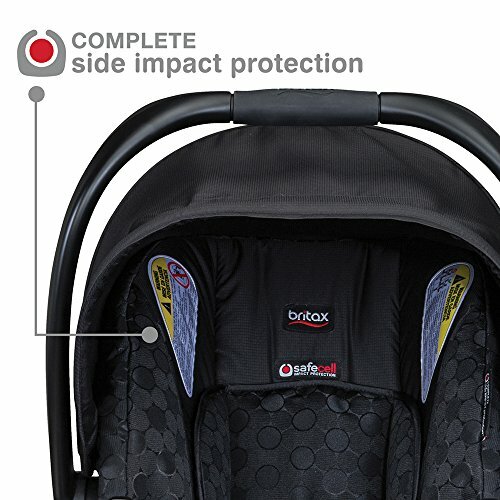 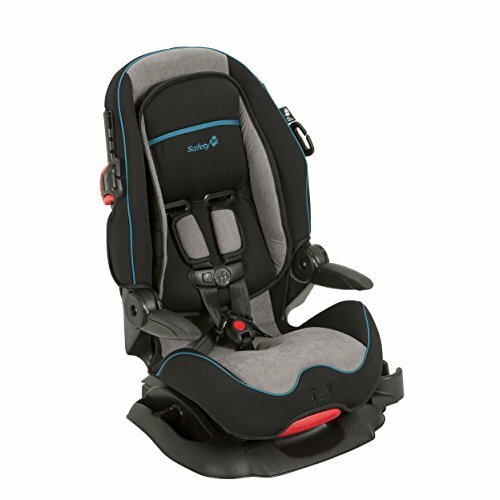 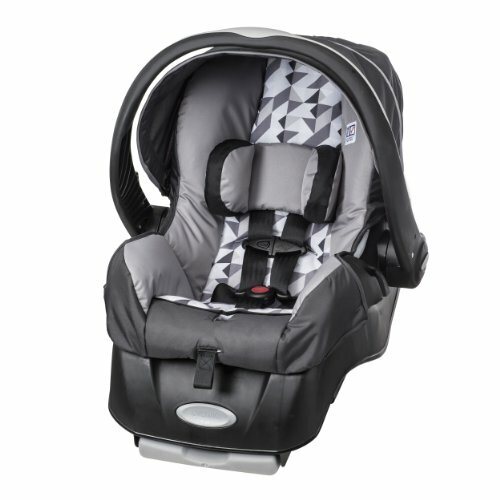 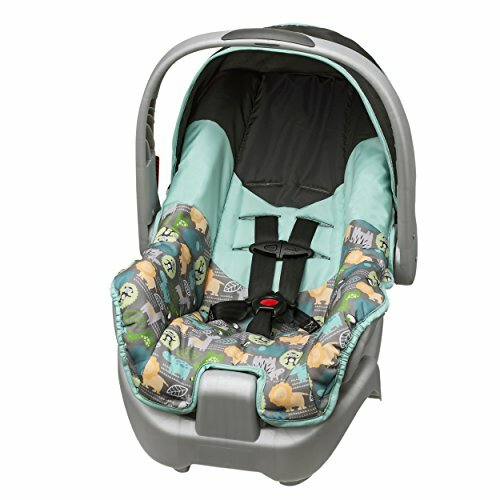 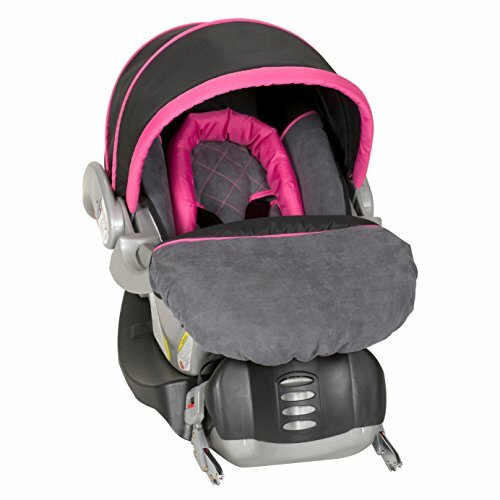 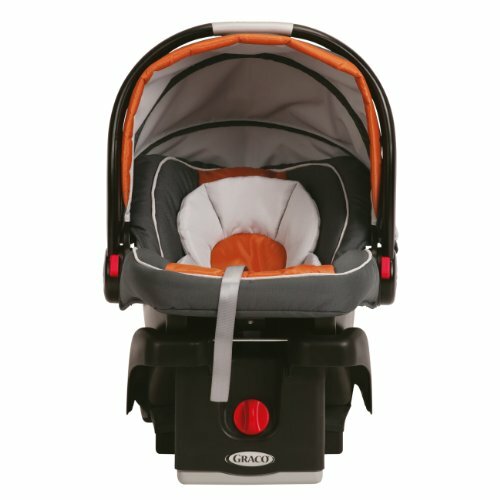 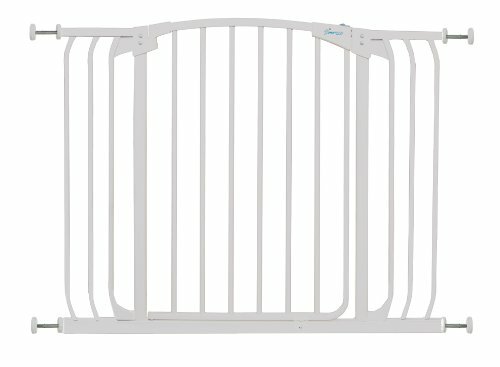 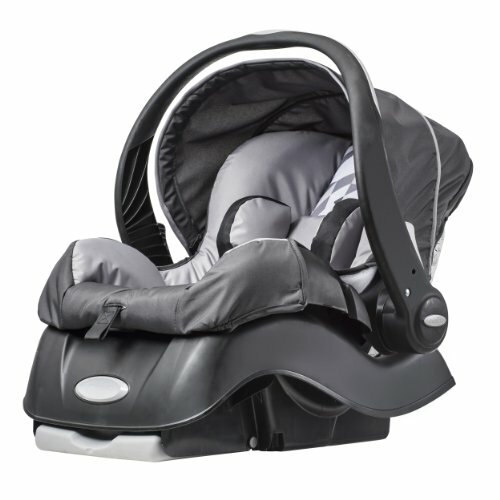 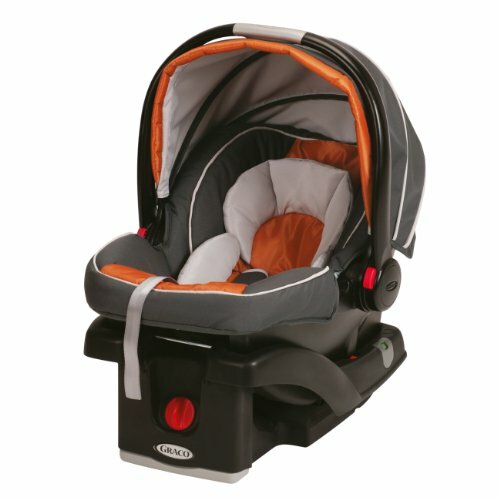 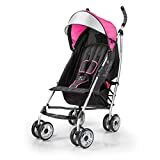 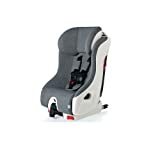 Fully loaded with ease-of-use features that parents will appreciate: Like the 3-position QuickFit headrest which adjusts without the need for rethreading and a 5-point safety harness with Center Front Adjust. 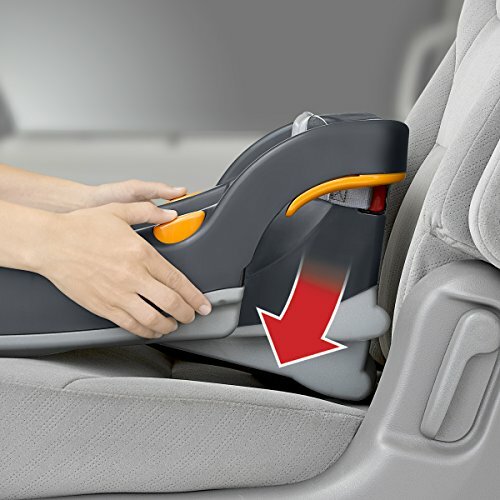 The pivoting armrests make getting in and out of the car seat easy, and your child will love the convenient cup holder built right into the side of the car seat, giving them a neat place to store a drink while on the road.